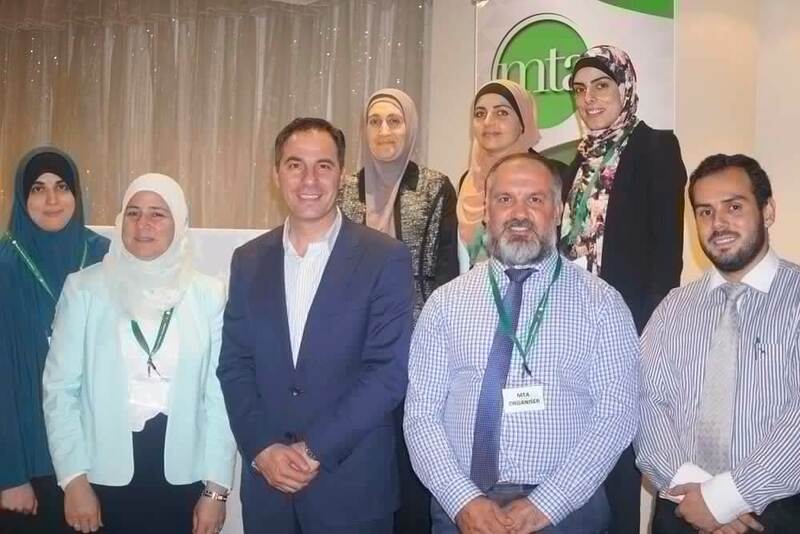 The Indian Crescent Society of Australia (ICSOA) organised a seminar on Unani Medicine (also known as Greco-Arabic Medicine) for health professionals on Thursday 25 October 2018 at Himalaya Restaurant in Sydney. 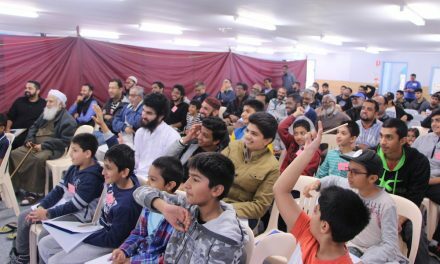 The event was attended by more 50 Australian health professionals, GPs, specialists and allied health professionals from diverse backgrounds from South Asia and the Middle East. 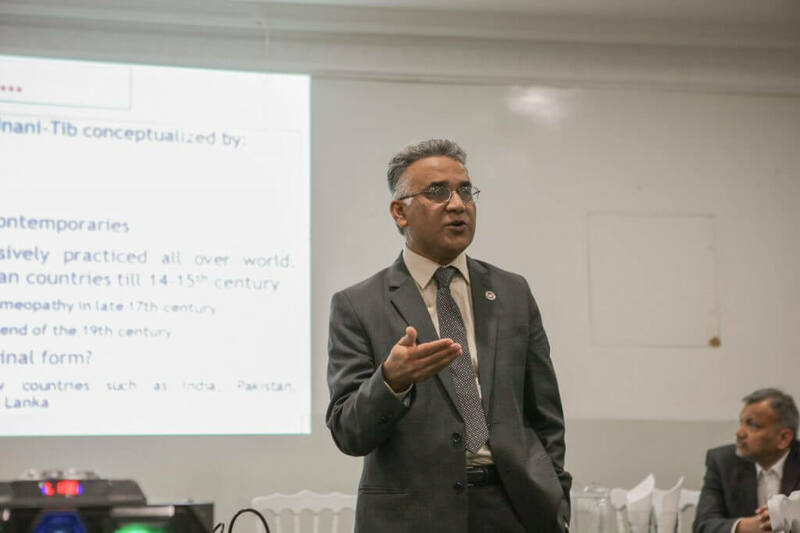 Professor Syed Ziaur Rahman, MBBS MD PhD, Professor of Clinical Pharmacology at JN Medical College of Aligarh Muslim University in India was the keynote speaker at this seminar and spoke on the topic of “Unani Medicine-history and future directions”. 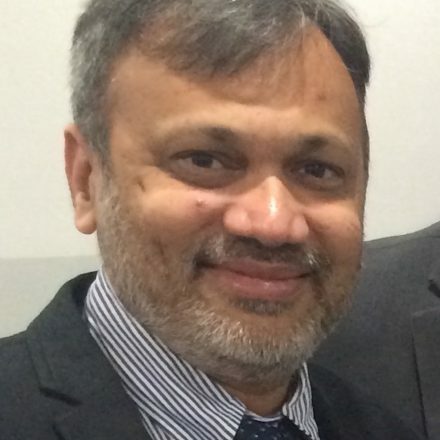 Professor Rahman is currently visiting Sydney for a short period primarily to received Distinguished Alumni Award from Western Sydney University where he completed his PhD a few years ago. Professor Syed Ziaur Rahman has been working in the field of pharmacology for the last 21 years. He works in the field of traditional medicine with particular reference to Unani Medicine. Professor Ziaur Rahman is the founder trustee and treasurer of Ibn Sina Academy of Medieval Medicine and Sciences which is doing much work in India to preserve the history of Unani Medicine and conduct education and research in this area. During his address, Professor Ziaur Rahman introduced Unani Medicine with its etymology and definition given by Ibn Sina. He discussed Traditional Medicine versus Streamline Medicine. For some, Unani medicine is still main medicine and opt Allopathy when in need of surgical crisis and emergency. Professor Ziaur Rahman said that the foundation of Unani was laid by Greek physicians like Aesclepius, Hippocrates and Galen, but later on developed and promoted by Arab Physicians like Al Razi, Ibn Sina and Ibn Rushd. That is why in some countries, Unani Medicine is also known as Greco-Arab Medicine. Professor Ziaur Rahman elaborated that still the six basic principles of life (Sitta-e-Zaruria) viz Change of Air, Physical activity and relaxation, Diet (safe drinking and food habits), healthy pattern of Sleep and wakefulness, Proper Excretion and retention of fluids and regular Mental activities, are the basic rule of treatment by Unani physicians (called Hakim). Medicine is prescribed only whenever badly necessary. This theory is indirectly having partial similarity with the accepted definition of health as a state of physical, mental and social wellness. Professor Ziaur Rahman discussed the fundamentals of Physic (Umoor-e-Tabiyyah) in detail saying that as per Unani Philosophy, If anyone one of these is lacking, then human body will not exist: Arkan: Basic Elements; Mizaj: Temperament; Akhlat: Humour; Aaza: Parts of body; Arvah: Soul; Quwa: Faculty of power and Af-aal: Function. He further elaborated how Unani drugs are classified and the ways of diagnosis and treatment options. Professor Ziaur Rahman in the second part of his talk told about the Ibn Sina Academy of Medieval Medicine and Sciences, which his family created and established in Aligarh (India). He also talked about the collection and importance of this Academy in India and Abroad. During the third part of the lecture, Professor Ziaur Rahman introduced “Dawakhana Tibbiya College of Aligarh Muslim University”. 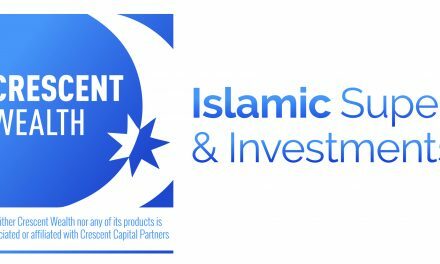 He showed pictures of its new buildings and all its Unani products. His talk was followed by an interactive question-answer session which generated a lot of interest. Dr Fasihuddin Khan, Secretary of ICSOA, was the MC for this program that commenced with the recitation of Quran by Mr Abbas Chelat, treasurer of ICSOA. He mentioned that Unani Medicine provided affordable alternative primary care treatment options for the masses in India and employment generation as well, but now it’s in decline. Traditional medicine globally is emerging, and we can take advantage of the positive aspects of traditional medicine. He highlighted ICSOA health committee’s initiatives in the last two years such as community education seminars on heart disease prevention, tackling childhood obesity, blood donation awareness and speech and language development in children. “Our aim is to network with other organisations and health professionals from different communities to implement various health promotion and early intervention initiatives for the broader Australian society,” he said. 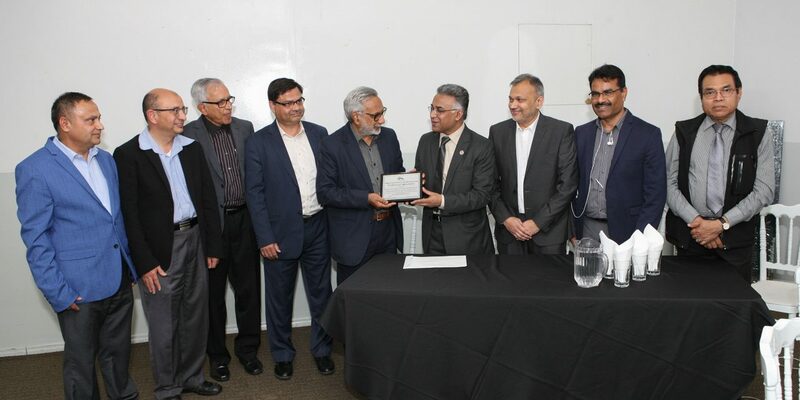 Towards the conclusion of the program, Professor Syed Ziaur Rahman was presented with a certificate of appreciation by ICSOA recognising his contribution towards health care. Dr Habib Bhurawala (MBBS MD FRACP DCH), based in Sydney is a consultant general paediatrician currently working at Nepean & Blue Mountains hospitals in Sydney. Originally from Gujarat state in India he moved to Australia to gain further training in Paediatrics in 2002. He has strong interest in community work especially health education/promotion.